The SHS Jazz Ensemble is an eclectic group of High School students and teachers who perform American Jazz from Big Band to Contemporary. Directed by Charles McLaren, this distinguished group often has special guests from the community sit in as featured soloists. 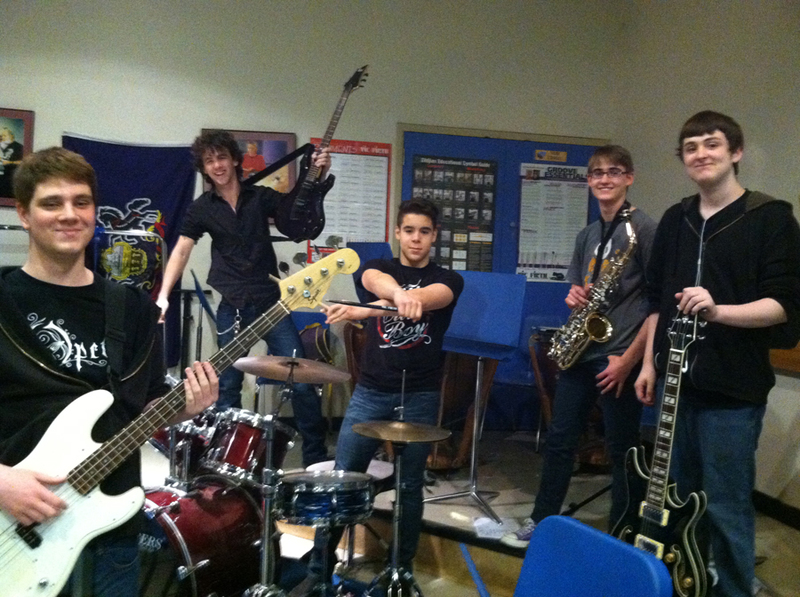 You can find the SHS Jazz Ensemble at local art openings, area schools, and other community events.